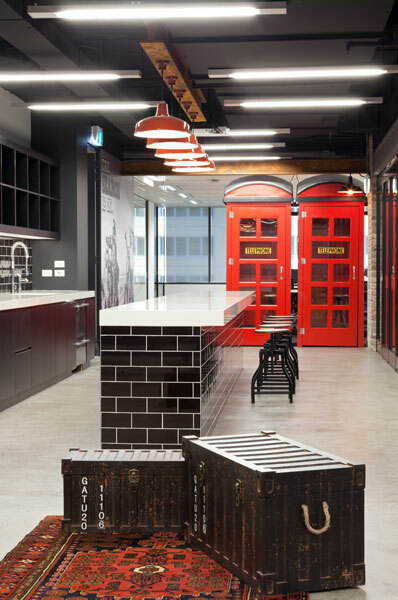 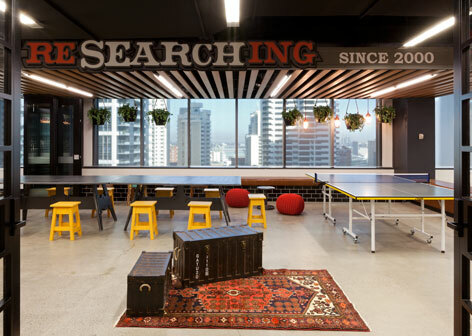 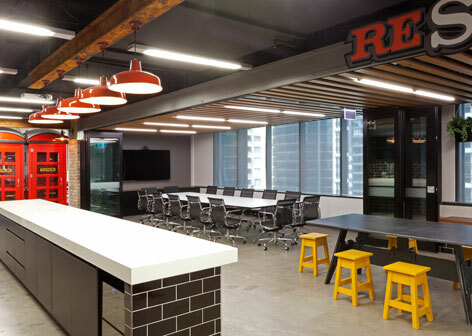 IDPM was engaged by Lightspeed Research to undertake the project and cost management services for their new fitout at 338 Pitt Street Sydney. 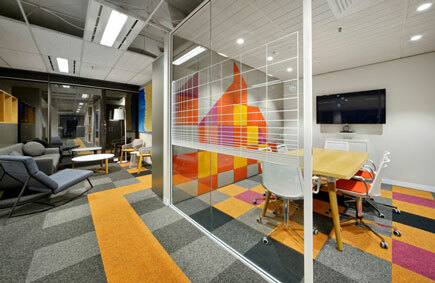 Firstly we had to facilitate the design and construct activities to ensure cost overruns were minimized as this project had a number of unique challenges that we had to overcome. 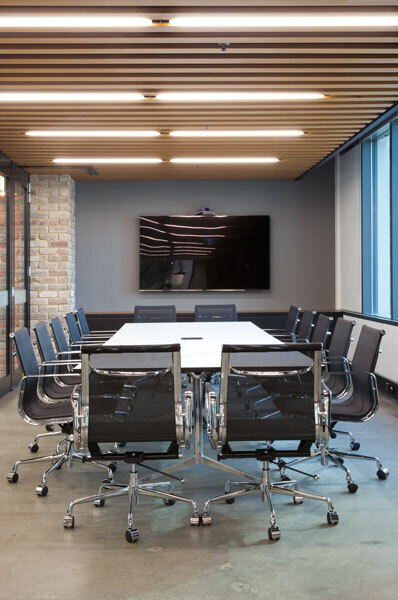 The first being IDPM were introduced post tendering and head contractor selection, the problem being the project was over budget and the services documentation was not aligned with the architectural documentation. 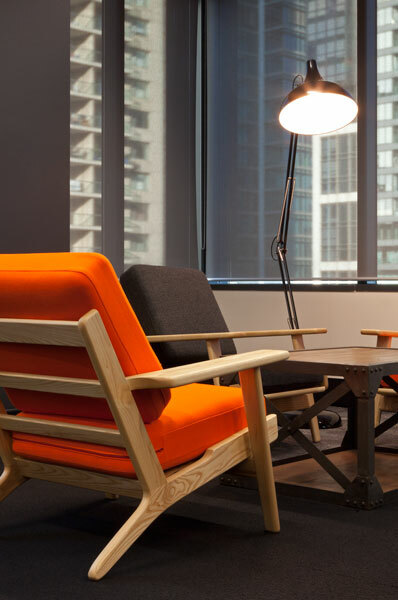 Our solution was to re-align the services design with the architectural design and concurrently value engineer with the PCG team to remain on program. 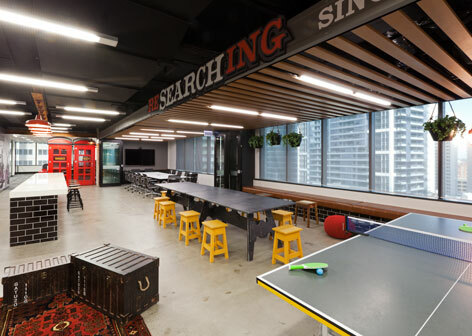 The second challenge being the building owners were also undertaking a full make good of the new space for Lightspeed but not within our timeline and not aligned with the proposed design. 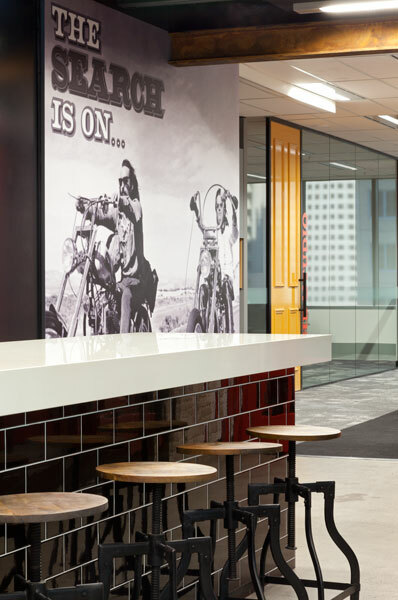 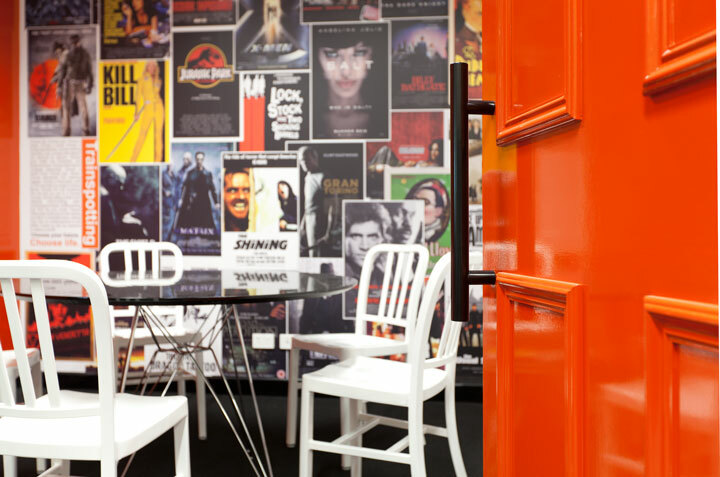 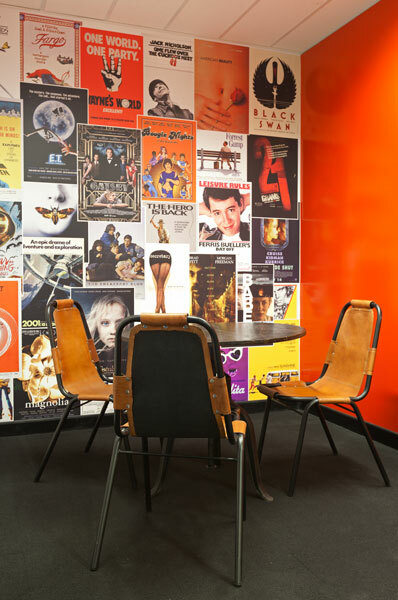 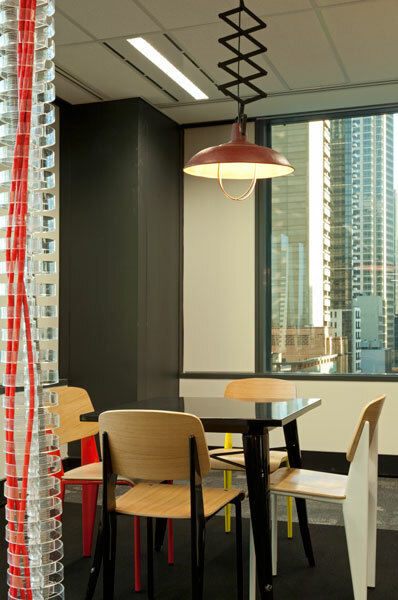 Our solution was to re-integrate the fitout services alterations with the building owner makegood, saving our client valuable time and money. 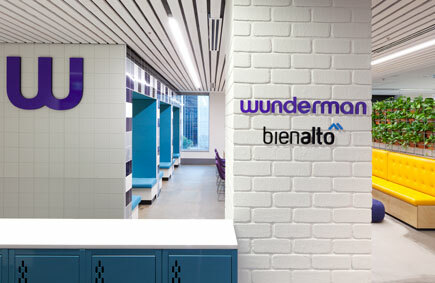 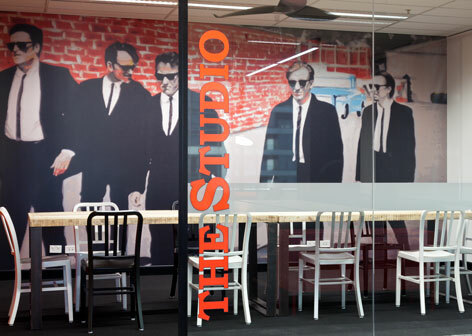 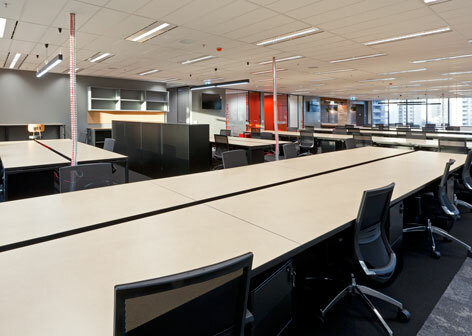 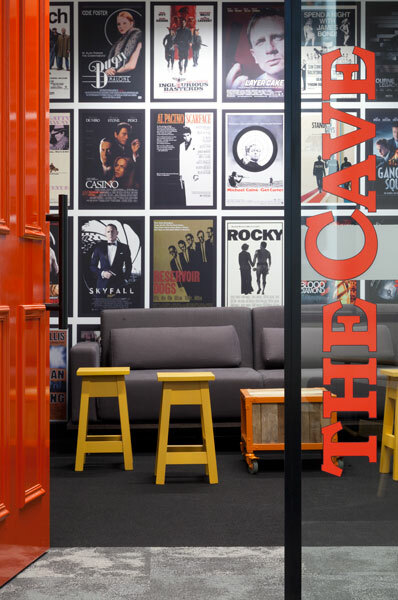 This fitout was successfully delivered by IDPM within budget and timeline. 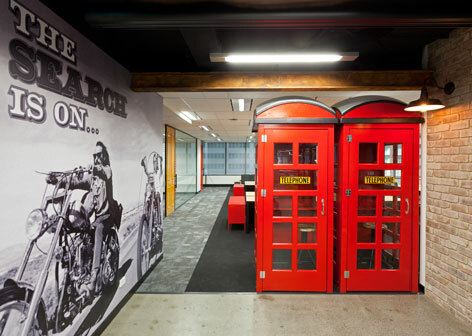 This project was a good example of introducing a project manager too late in the fitout process. 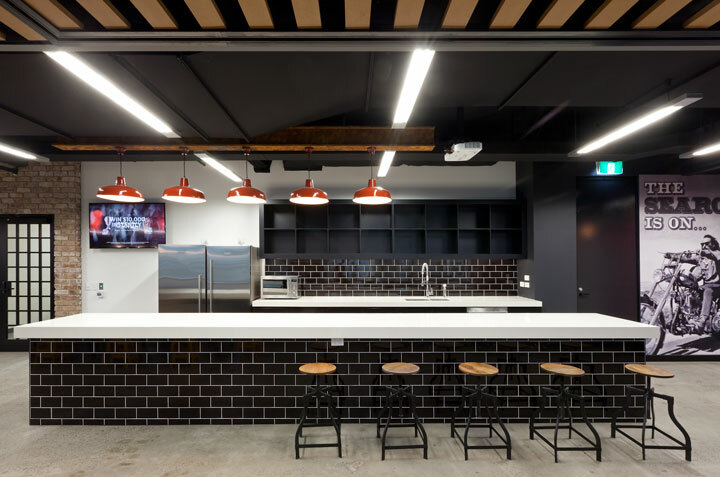 The design features polished concrete floors, brickwork, exposed ceiling services, custom I beams and light fittings all reminiscent of industrial raw finishes that integrate into an open plan workplace to encourage work and social collaboration.